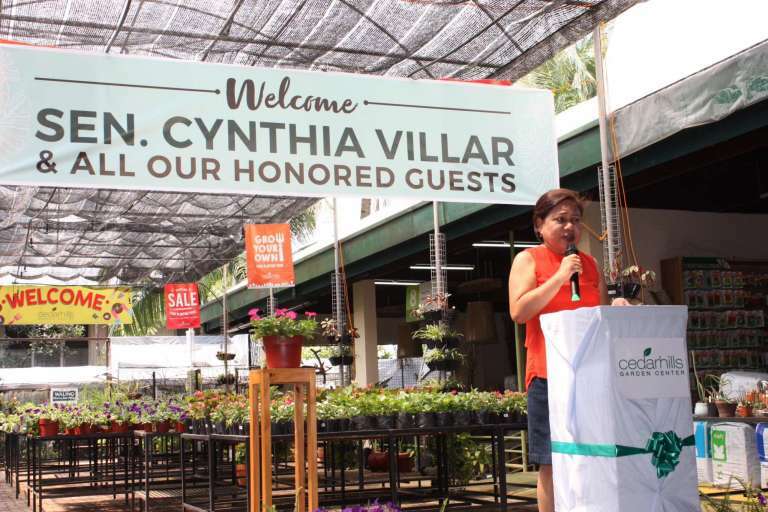 Senator Cynthia Villar commended Cedarhills Garden Center for its urban gardening advocacy during the store’s Relaunch last April 1, 2017, Saturday. “Natutuwa po ako because we need more supporters of this advocacy and its good that Cedarhills is one of our supporters. Your passion to help and educate more people to make our world greener and healthier for the future generation is truly commendable,” she said. 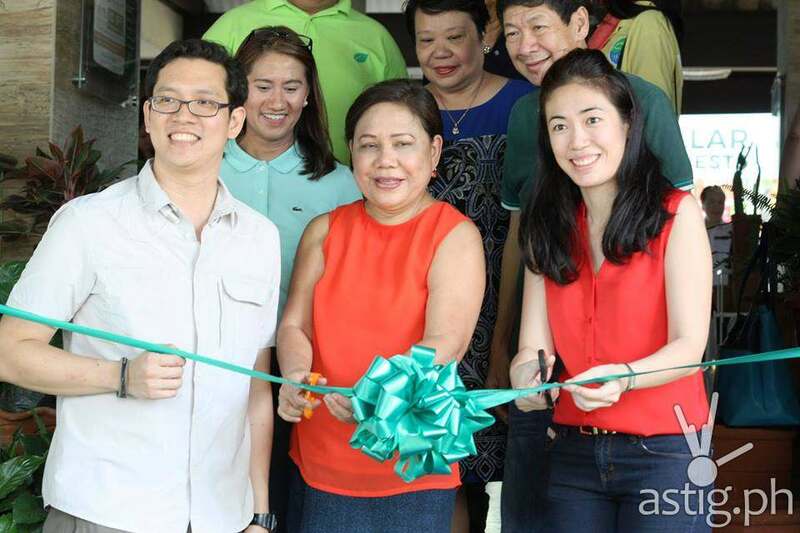 Senator Villar has been a long time urban gardening and farming crusader and even built a farm school in Las Pinas and San Jose Delmonte, Bulacan to teach proper way of farming in the metro. 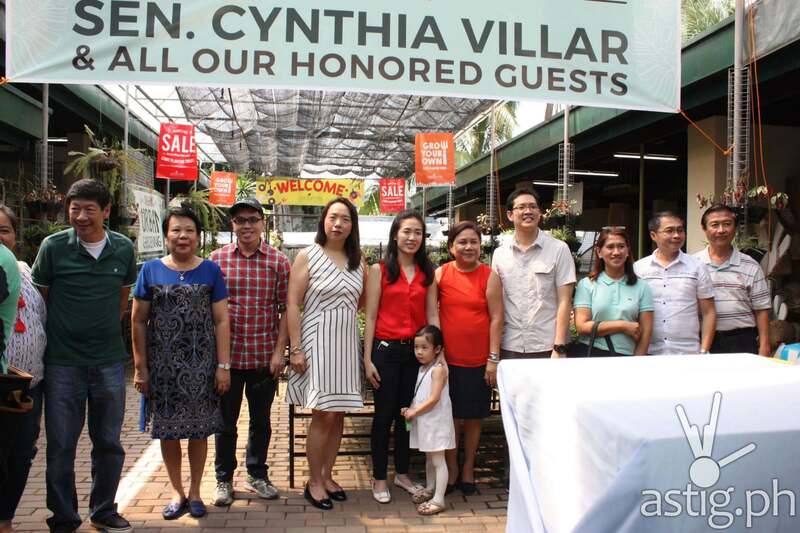 The relaunched showcased various species of seedlings, plants, flowers and different types of soils, fertilizers and gardening tools offered by Cedarhills which gardening hobbyist, planting enthusiasts and urban farmers can enjoy. Cedarhills is also offering basic urban gardening workshops every month to educate city-dwellers about the possibilities of having a piece of green haven in the metro. The workshop covers the basics like seed planting and transplanting. “Throughout its existence, Cedarhills is in the forefront of advocating urban gardening and the practice of planting and horticulture in the metro. This year, we want to spread the message further on the knowledge of proper maintenance and care of flowering plants which can be placed to landscapes, streets and other establishments. This can help boost our Philippine tourism,” Mr. Gerald Sioco, Cedarhills Chief Executive Officer said. 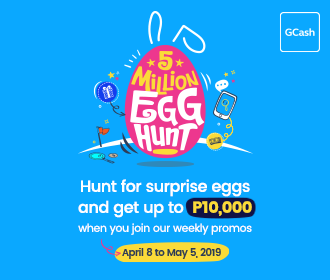 Come and visit Cedarhills Garden Center at 57 Mother Ignacia Ave, Diliman, Quezon City. It is open daily, Monday-Saturday: 9:00am – 6:00pm. 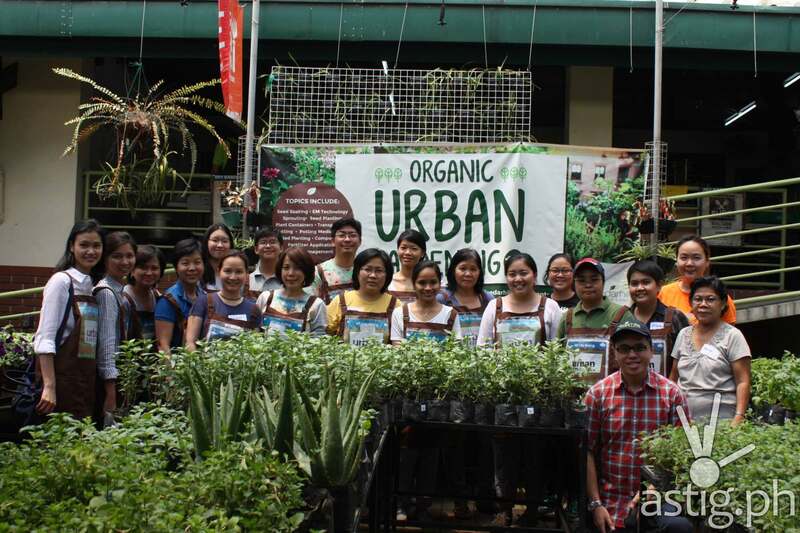 Contact them on 0907-ORGANIC and 926-2707 or follow them on Facebook: fb.com/cedarhillsgardencenter/.